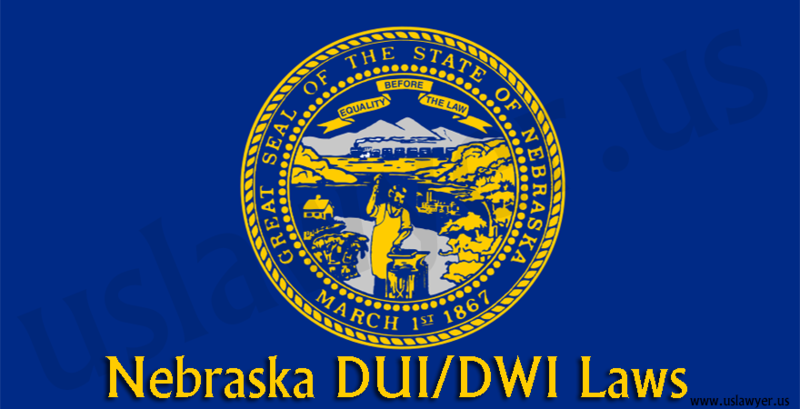 The state of Kansas is really tough in terms of DUI/DWI and holds some pretty complicated laws coupled with severe penalties over the issue. 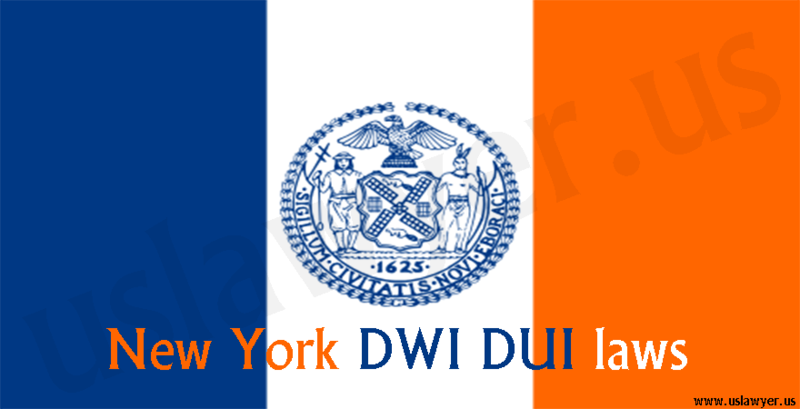 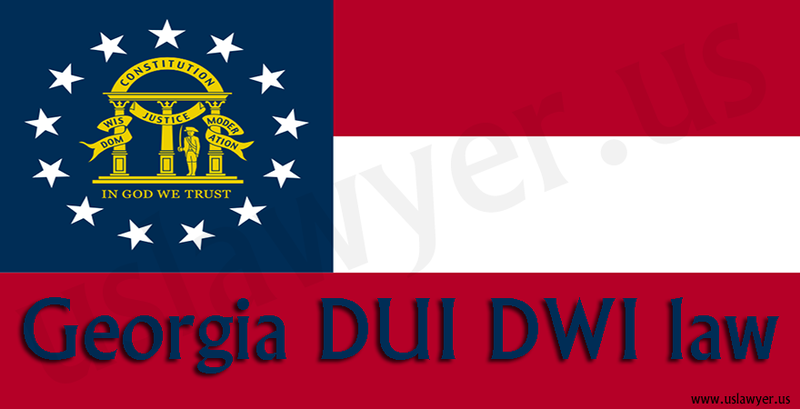 Drunk driving is an illegal act and can be charged under the criminal laws of the state. 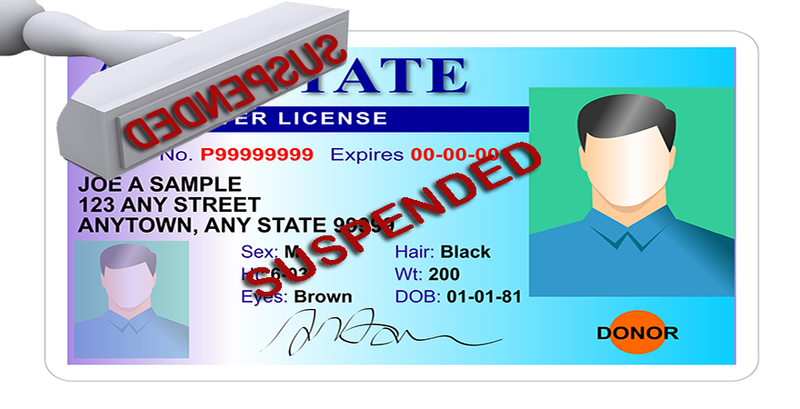 According to the law, an individual can be subjected to chemical test and refusing it can be charged. 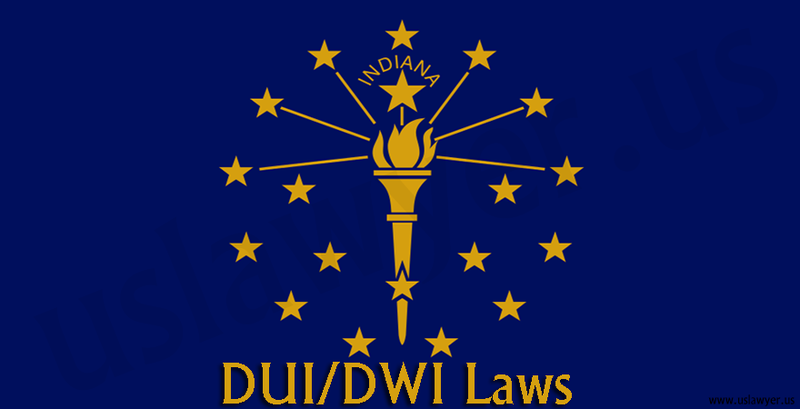 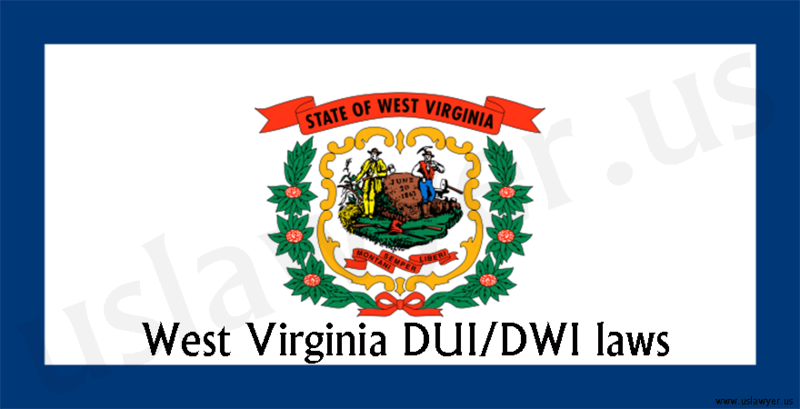 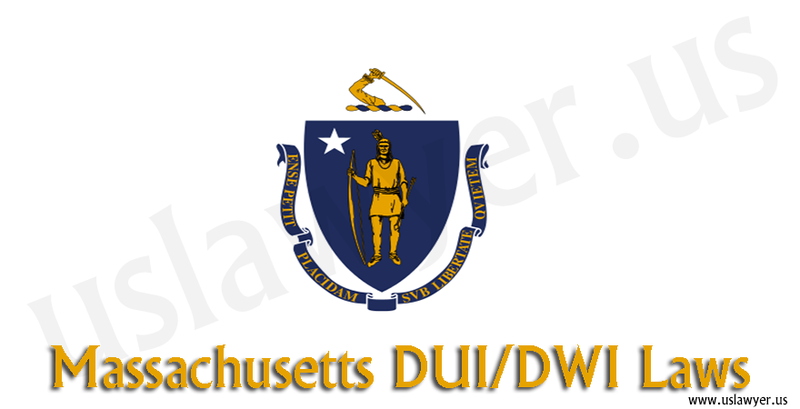 Also the multiple DUI/DWI convictions over a particular period can lead to serious consequences. 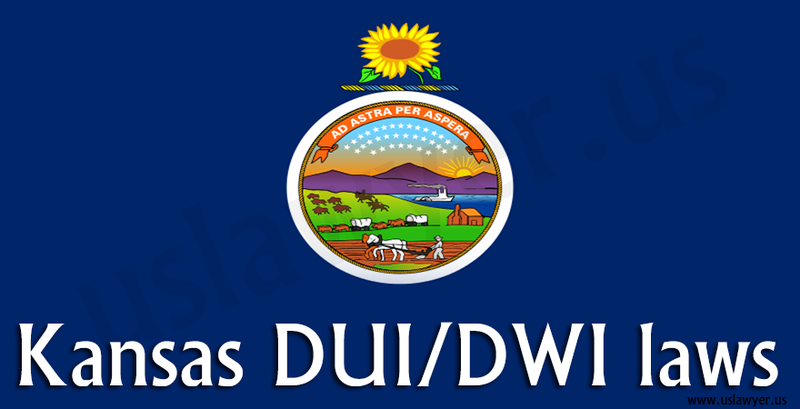 Revocation and suspension of the license for varying time periods. 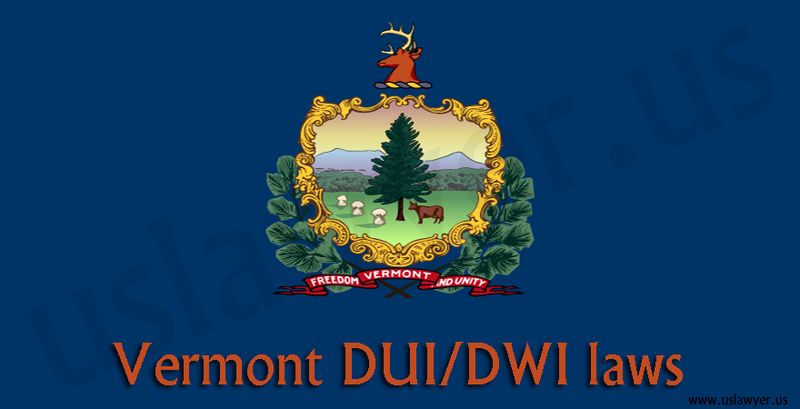 A compensation often huge and will depend on the severity of the offense.